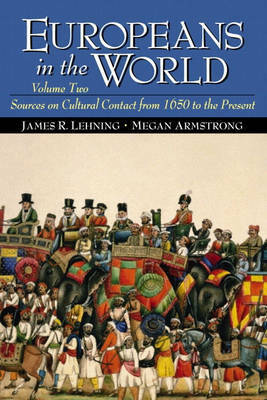 This reader focuses on the relations between European civilization and the rest of the world. It chronologically organizes material from antiquity to the present. It presents excerpts from primary source texts, written documents, and visual images, and pays particular attention to providing materials that reflect a diverse set of experiences. Themes such as politics, gender, religion, and ethnicity in non-European parts of the world enable students to place European history in its larger global context.